This loaded ($53,185 original MSRP) 1-owner 2016 Mercedes-Benz C-Class was sold and serviced by our store since new and is now being offered as a Mercedes-Benz Certified Pre-Owned Vehicle. It comes loaded with options including Premium Package, Multimedia Package, Sport Package, Panorama Sunroof, Blind Spot Assist, Heated Front Seats & Steering Wheel and more. 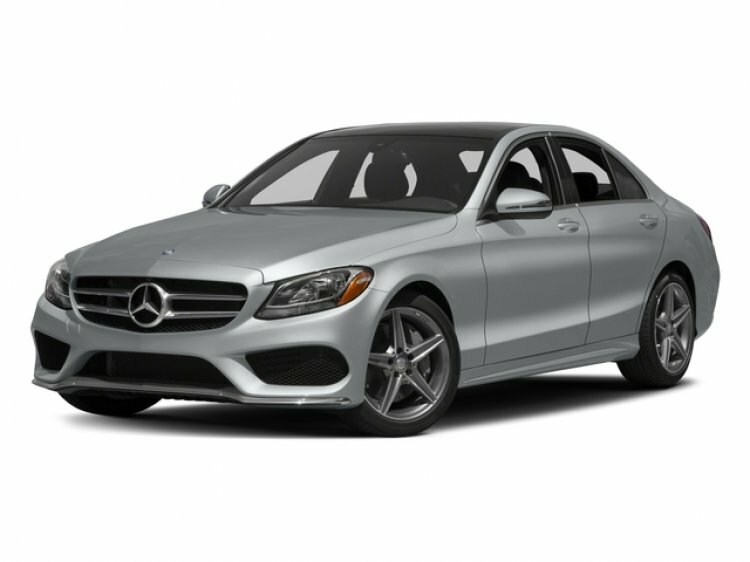 Contact a Mercedes-Benz sales specialist today to take advantage of special Certified Mercedes-Benz programs by calling 877-362-9715. Isringhausen Imports is Central Illinois' premier new car, used car and certified pre-owned (CPO) dealership for quality Mercedes-Benz vehicles. At Isringhausen Imports, we have become a leader in the industry by working each day towards the greater good of our customers, our fellow employees, and our community.